How can I see the Wi-Fi passwords of a previously connected wireless connection? Is there a way to look up the saved Wi-Fi password on my computer so I can connect my phone to the same network? 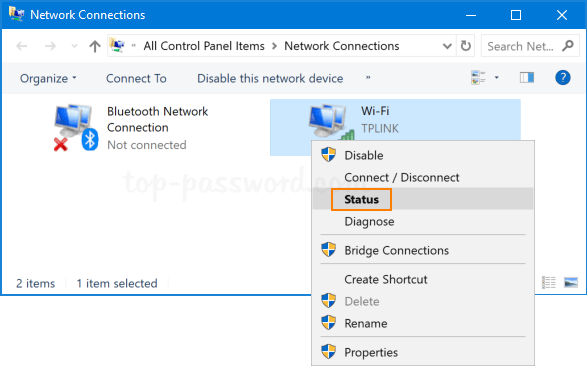 In this tutorial we’ll show you 3 simple ways to find all your saved Wi-Fi passwords on Windows 10 computer. Press the Windows key + R to bring up the Run box. Type ncpa.cpl and press Enter to open up the Network Connections window. Right-click on your wireless network adapter, and select Status from the drop-down menu. Click the Wireless Properties button. Go to the Security tab. 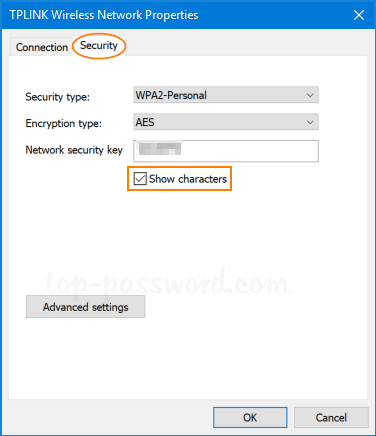 Click the Show characters check box, and the saved Wi-Fi password will be revealed. 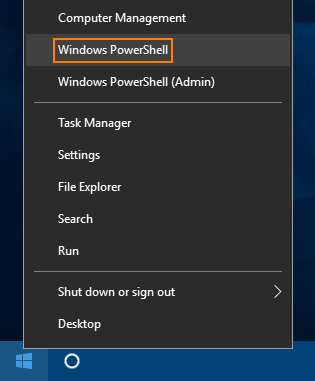 Right click on Start button (Windows Logo) and then select Windows PowerShell. 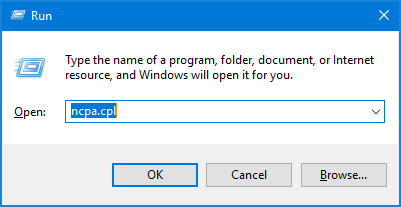 Copy and paste the following command in the PowerShell console and hit Enter. You’ll get a list of Wi-Fi passwords to all wireless networks you’ve accessed before. 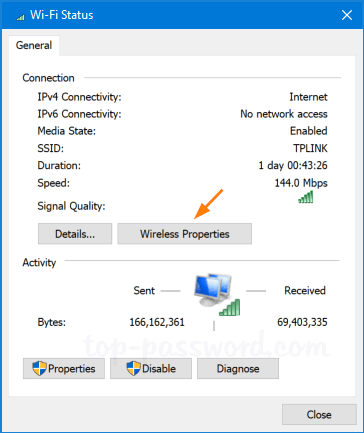 If you have a Windows PC that’s currently connected to the Wi-Fi network or previously connected to it, you can look up all the saved Wi-Fi passwords using the software – WirelessKeyView. WirelessKeyView is a free portable tool created by NirSoft that can be used to recover all wireless network security keys/passwords (WEP/WPA) stored in Windows 10 / 8 / 7. Once you open up the program, it will show you the details of all Wi-Fi networks configured on your PC. As you can see from the above screenshot, the Wi-Fi passwords are shown under the “Key (Ascii)” column. You can export your wireless passwords into a file for safe keeping.